Anthony Caliendo doesn’t tell readers what they want to hear – he tells them what they need to hear! 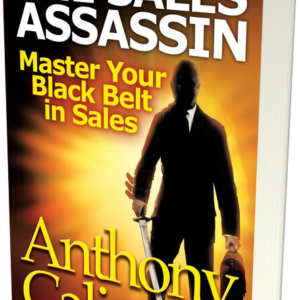 The Sales Assassin: Master Your Black Belt in Sales: Entrepreneur, motivational speaker and sales training expert Anthony Caliendo wants to turn salespeople into Sales Assassins and mediocre sales organizations into dynamic sales machines. As a 25+ year sales professional and entrepreneur, Anthony Caliendo has mastered the obstacles, failures and self-doubt that challenge all salespeople. Caliendo’s new book contains a strong message to individuals and corporations. When organizations struggle, Caliendo teaches that the pathway to sales success is to transform the salespeople. Caliendo’s philosophy is that sales success depends on your willingness to change direction and learn how to sell using new skills, knowledge and methods that will differentiate you from the competition, especially in today’s challenging sales environment. Enter The Sales Assassin: Master Your Black Belt in Sales. 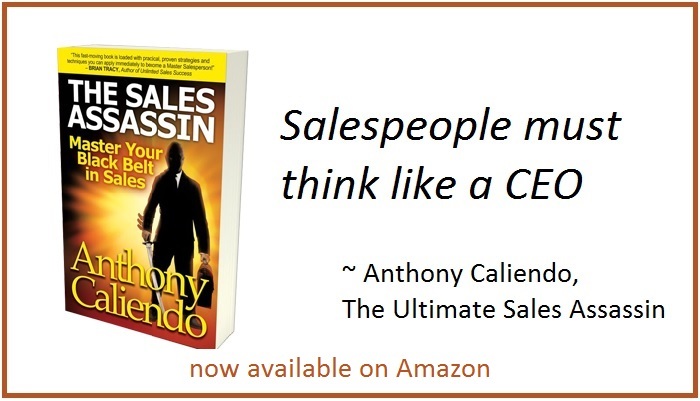 Caliendo wrote this book to expand his message beyond corporate trainings and provide sales professionals the tools and motivation to develop the sales assassin mentality and control their sales destiny. The Sales Assassin: Master Your Black Belt in Sales published by Tiger Shark Media USA is available in paperback and hardcover on Amazon, Barnes & Noble and other global online retailers. 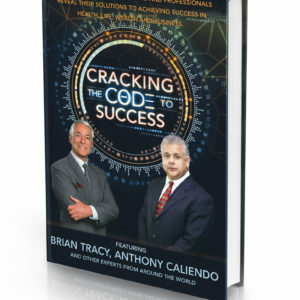 Using gritty, real life experiences and sales tips, Caliendo illustrates how his own successes and failures are the basis of the specific sales skill sets and motivational themes that make up this book. 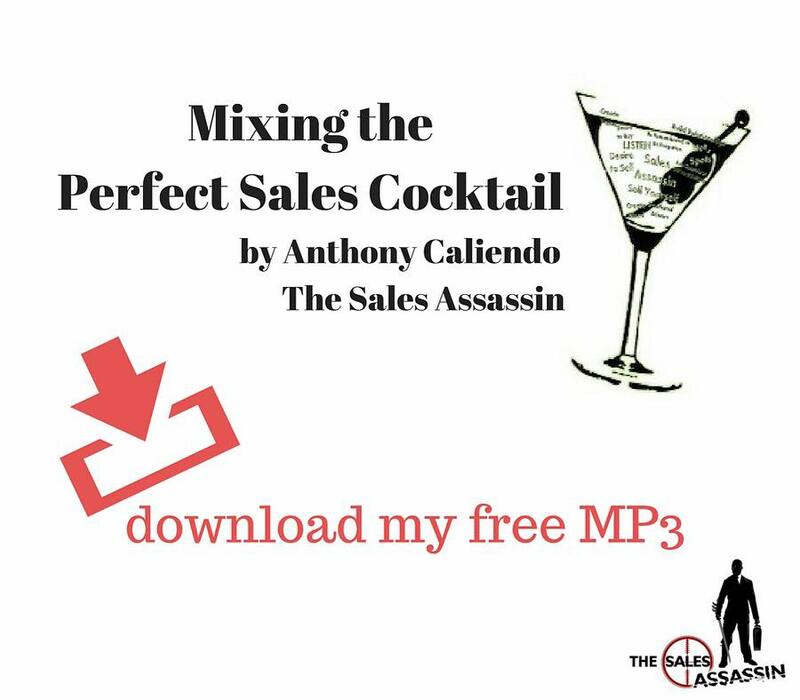 Anthony Caliendo has been the Ultimate Sales Assassin Master for over 25 years as a sales and marketing machine, entrepreneur, corporate visionary and sales leadership coach with exceptional sales instincts. 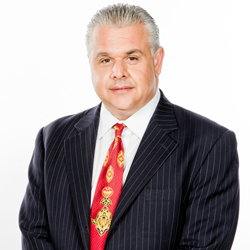 Caliendo has discussed his sales strategies on TV and radio, and has been quoted in industry journals including Salesforce, AMA Playbook, Cheese Market News, HealthCare Business Today, In Business Magazine, and PA Realtor’s Association. From Wall Street to Mortgage and Real Estate to the Food Industry and the Cigar Business, Caliendo’s passion, charisma, and ability to lead and influence has catapulted him to the top of his game. Anthony Caliendo has been called an outrageous salesman, a master of change and a decisive leader. Caliendo responds by saying, “I have focused my personal and professional life on finding the passion, dedication and courage in everything I do: what I call the PDCs of sales.” Anthony Caliendo lives, works and plays in South Florida with his wife Lynette and their 8 beautiful children. For bulk purchases of The Sales Assassin: Master Your Black Belt in Sales or to hire Anthony Caliendo as a motivational speaking and sales coach, please visit http://www.thesalesassassin.com or contact 1-561-265-1405.